Warm hearts are giving hearts, give with all your heart. Giving feels wonderful. I love to watch the faces of my family light up on Christmas morning as they open up their gifts. My daughters normally tear through their gifts in delight. My moms, sisters and dad will take their time and express gratitude for how thoughtful the gift is. Another kind of gift to give is one that can change a life. The thing is you can do both – buy a nice present for someone on your shopping list AND help out people in need. They go hand in hand when you shop Me to We at Staples. Every purchase gives a life-changing gift in a community overseas, like clean water or health care. Now that is powerful, don’t you think? Me to We is an organization that has partnered with Staples this holiday season. Their goal is to empower people and transform local and global communities through their line of products that make people think of “we” instead of only “me”. Makes sense. The Me to We products are pretty nice! I had a chance to check out several of them. It was cool to see purchases would help Me to We’s charity partner, Free the Children. 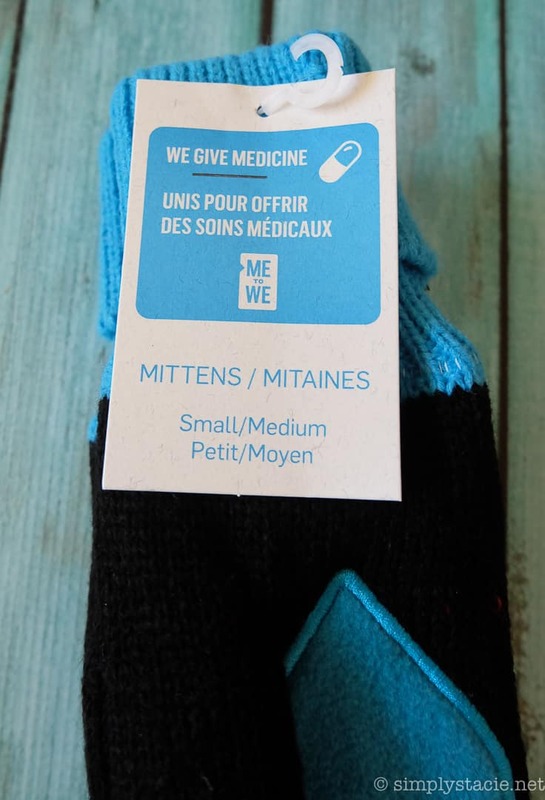 My new super cute Me To We Mittens gives medicine while my toiletry bag gives clean water. Many of the products make great stocking stuffers! 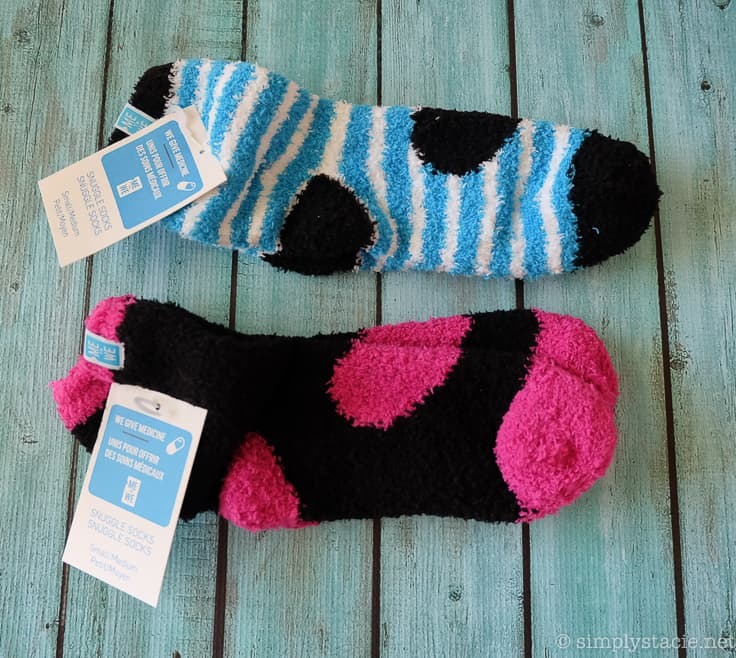 I love that they are a gift that gives back and are also items my daughters’ can use. The passport holder will come in handy for my daughter’s upcoming trip down south. 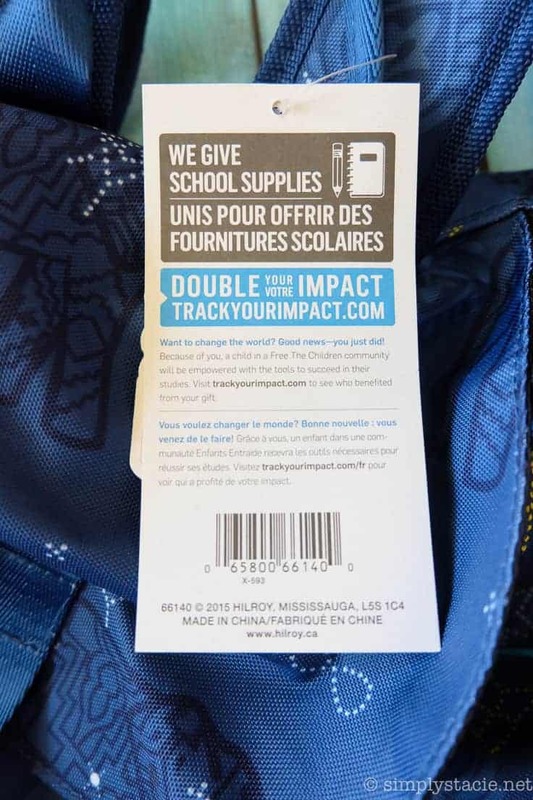 If you visit Track Your Impact, you’ll be able to see how and where each product makes a difference by typing in your code found on the product. Look for the Me to We products at your local Staples. They are easy to spot with their branded tags! Alternatively, you can shop online like I’ve been doing. Which Me to We product catches your eye? Can you think of anyone who might like one or two as a holiday gift? Disclosure: I received product and a gift card as compensation for this post. All opinions expressed are my own. This sounds like a fantastic idea, similar to others that are up and running right? This is a great way to help out, you’re not only making one person happy but a whole community!! 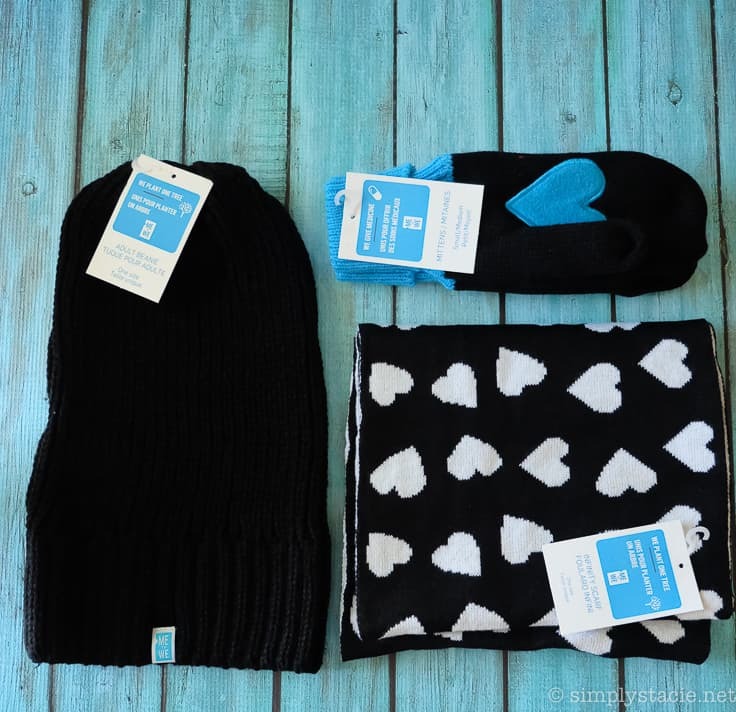 I love them mittens and may have to go out and check them out, who knows they just might be in my stocking and I’ll feel good helping out, it’s a win win!! 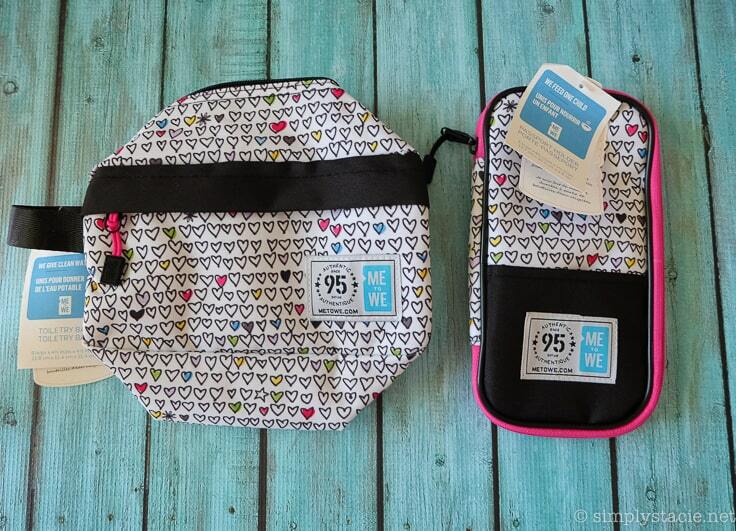 I am thinking about gifting Me to We stuff to my grade 8 niece.